2350. 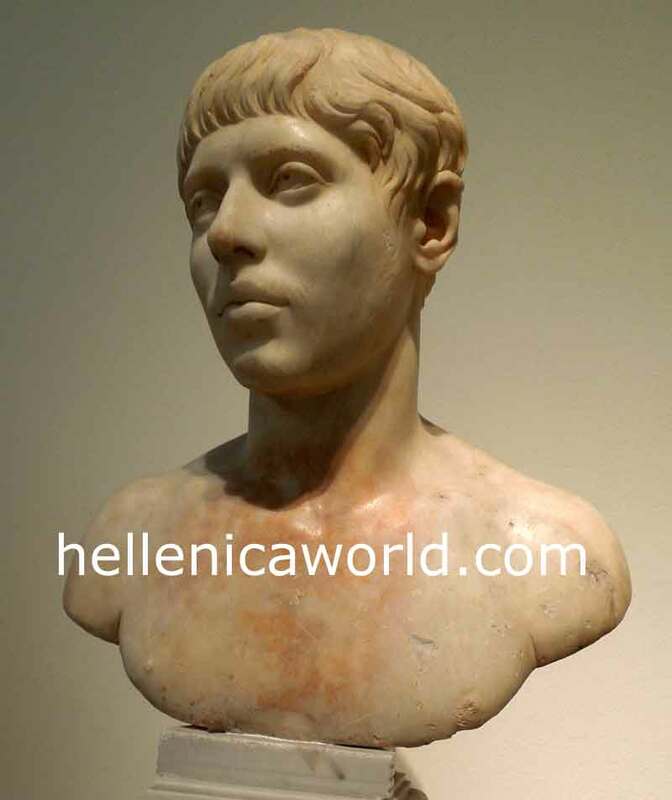 Portrait bust of a youth. Pentelic marble.